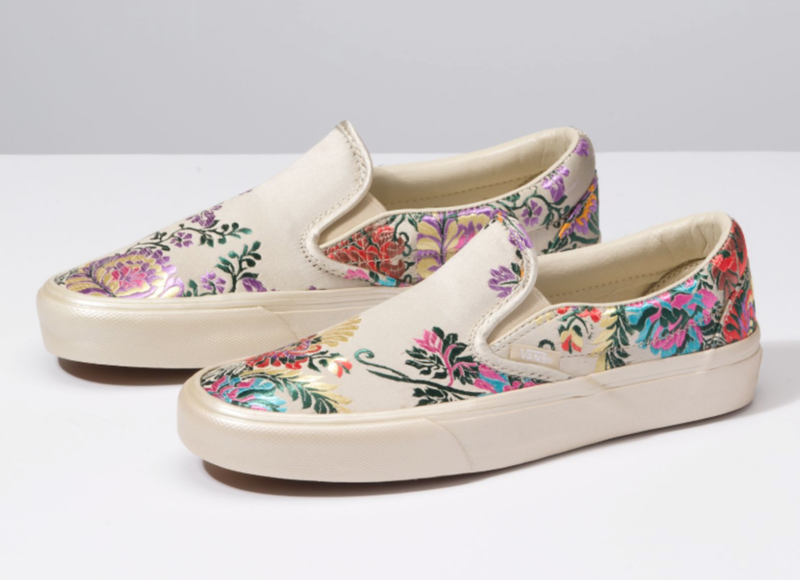 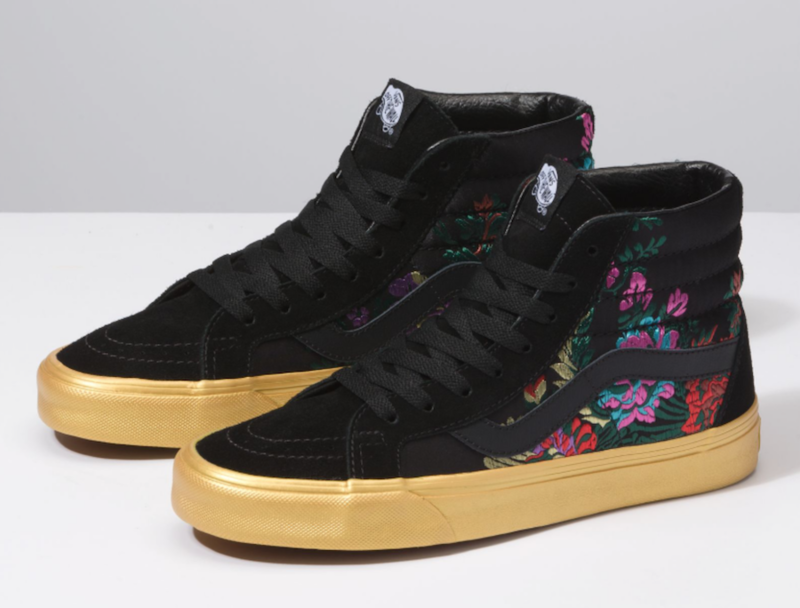 Vans release a new Festival Satin Pack that features lush satin finishes and ornate details. 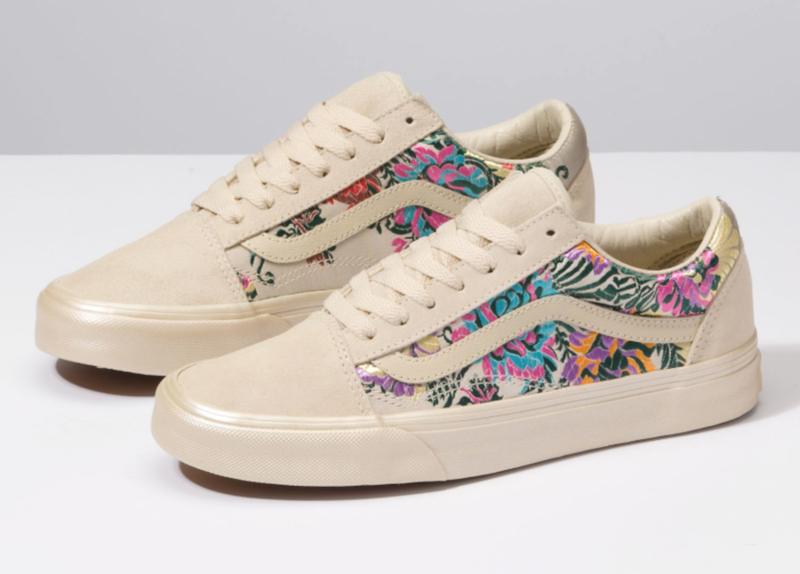 This particular pack basically comprises of three iconic models, Vans Old skool, Vans Slip-On, and Sk8-Hi. 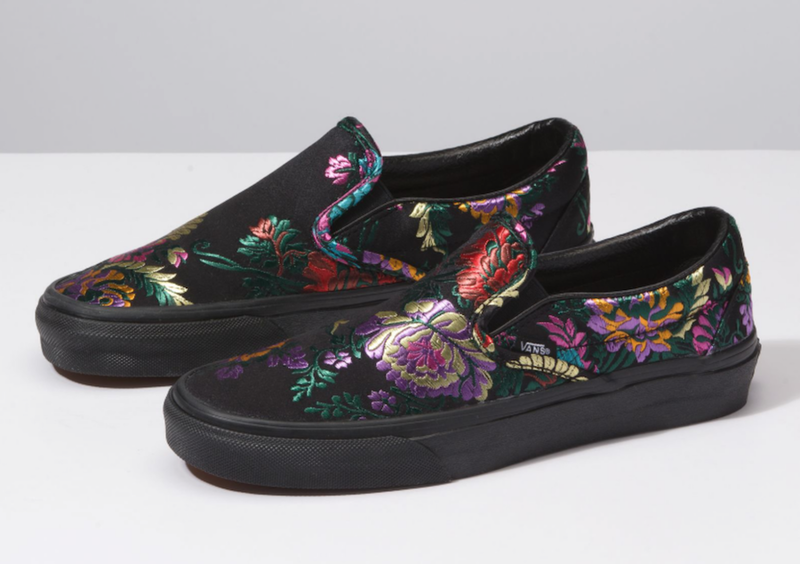 All of these come covered in textile floral uppers done in Gold, Black, and Red color schemes respectively. 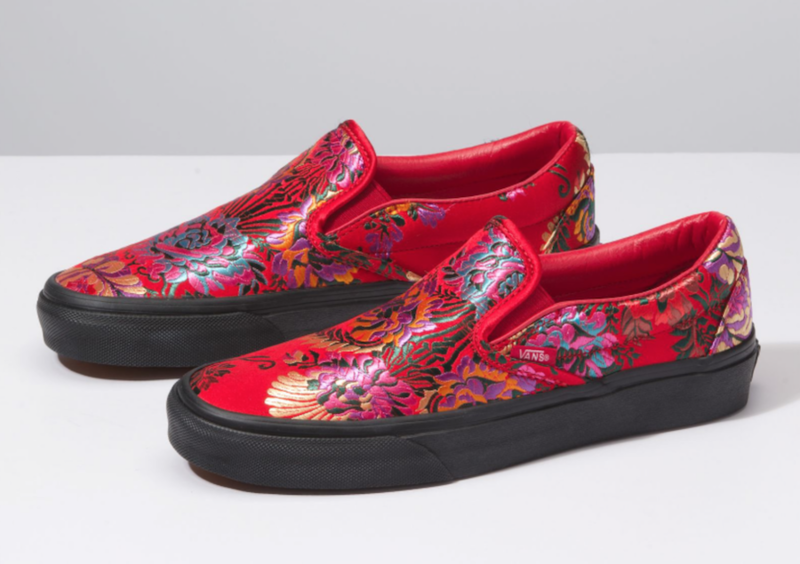 Furthermore, completing the whole design of each pair altogether is the Vans’ signature rubber waffle outsole. 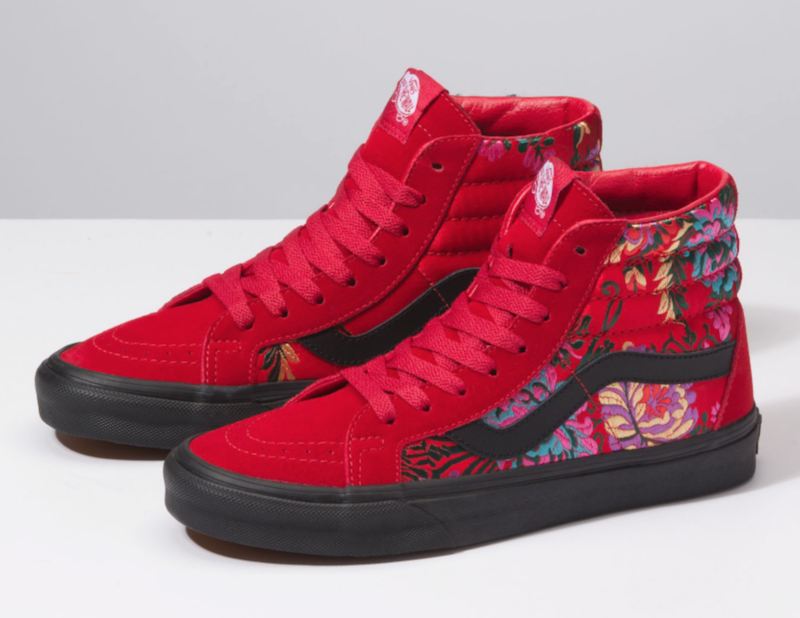 Check out more detailed images below and grab a pair for yourself directly from Vans official website.